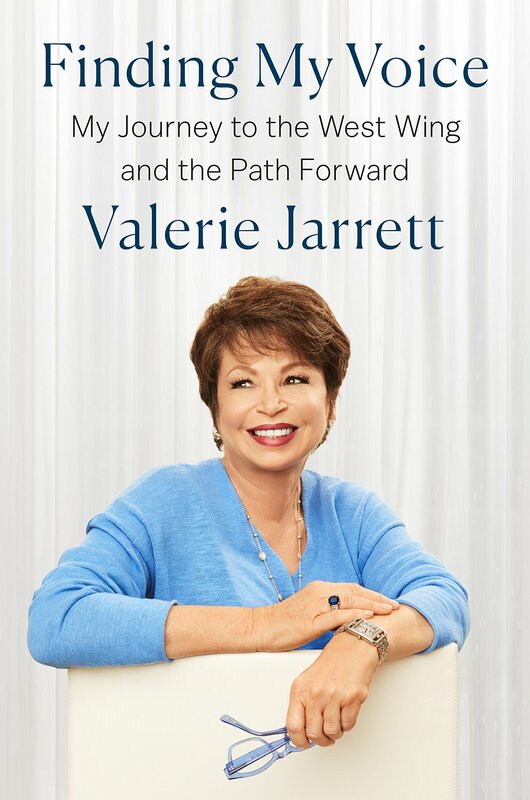 “The ultimate Obama insider” (New York Times), Valerie Jarrett was the longest serving advisor in the 44th President’s administration. Born in Iran and raised in 1960s Chicago, Jarrett originally practiced corporate law and left to enter local politics, where in 1991 she interviewed an up-and-coming lawyer named Michelle Robinson. And the rest is history, one she tells in Finding My Voice, a memoir of her rise to become one of the most consequential women in the United States.